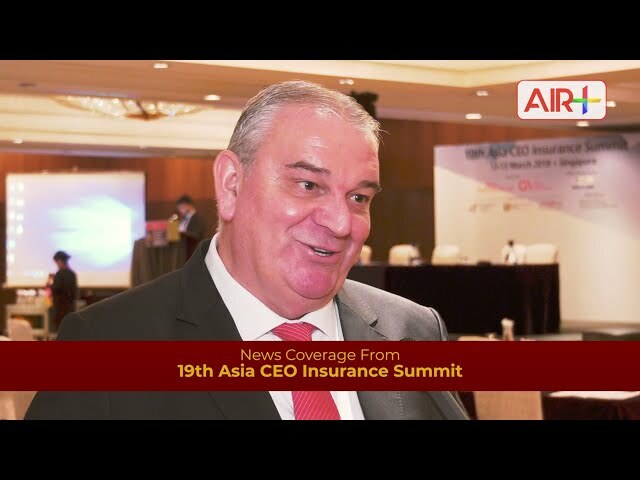 The 19th Asia CEO Insurance Summit took place last week. We spoke to several attendees about the direction insurance would be taking in this exciting future. Singapore Life chairman of the board Ray Ferguson on what the company has learned since embarking on their digital journey.